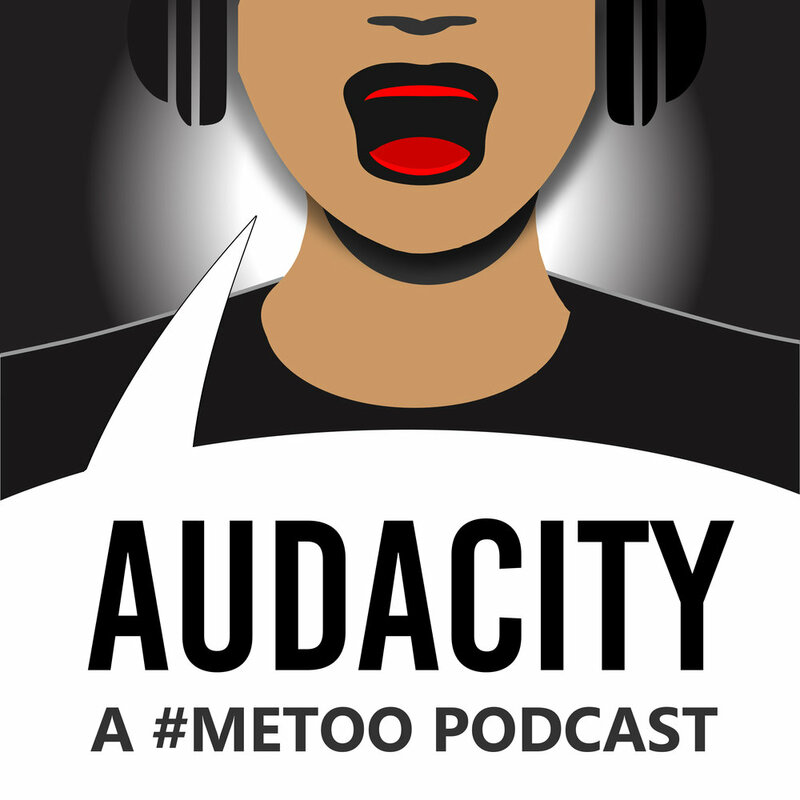 Audacity: a #metoo Podcast is Anya’s new show that explores themes of sexual harassment and abuse from the perspective of people who have experienced it. In the trailer, Anya talks about how the podcast came to be and what her plans are for future episodes. The theme song is Lounge and Beauty by BrillianceAudio. The logo is designed by Saro Lynch Thomason (@SaroLyncht on twitter). If you have questions or comments, please email us: contact@hallowedgroundmedia.com. Or you can find the podcast on Twitter @AudacityMeToo, and find Anya @StrangelyLiterl.